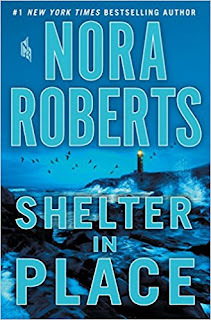 From Nora Roberts, the #1 New York Times bestselling author of Year One (December 2017), comes Shelter in Place ― a powerful tale of heart, heroism and propulsive suspense. The chaos and carnage lasted only eight minutes before the killers were taken down. But for those who lived through it, the effects would last forever. In the years that followed, one would dedicate himself to a law enforcement career. 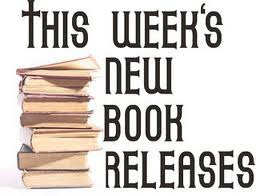 Another would close herself off, trying to bury the memory of huddling in a ladies' room, hopelessly clutching her cell phone -- until she finally found a way to pour her emotions into her art. But one person wasn't satisfied with the shockingly high death toll at the DownEast Mall. 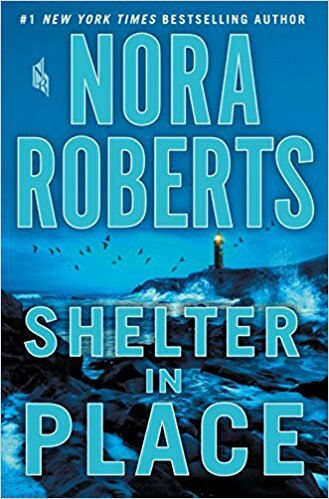 And as the survivors slowly heal, find shelter, and rebuild, they will discover that another conspirator is lying in wait -- and this time, there might be nowhere safe to hide.